15%OFFSALE *** MissManeater CANDYstripe fixed square front boutique bikini top with contrast straps *** FIXED MAX coverage! 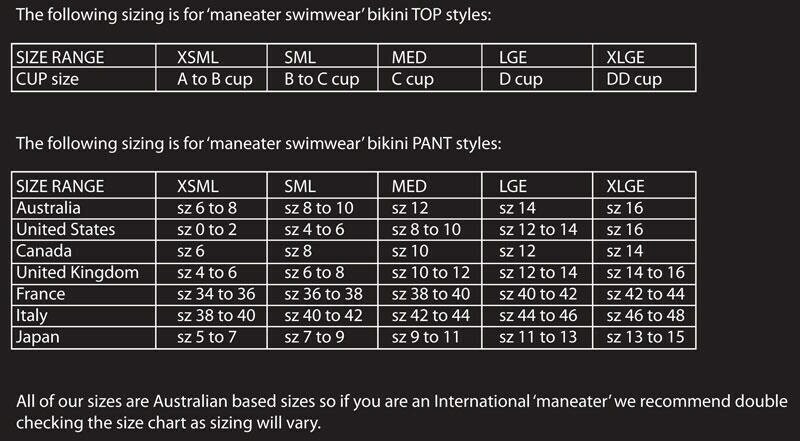 MissManeater *LIMITED EDITION* fixed square front bandeau/bra style bikini top! With double thin straps underbust & single thin shoulder straps with rings & sliders, it is all in the height of your cup for the fit! As this fabric is a limited run we only purchased 4mtrs.....so once this style is gone it will be #maneaterHISTORY! A true collectors item!